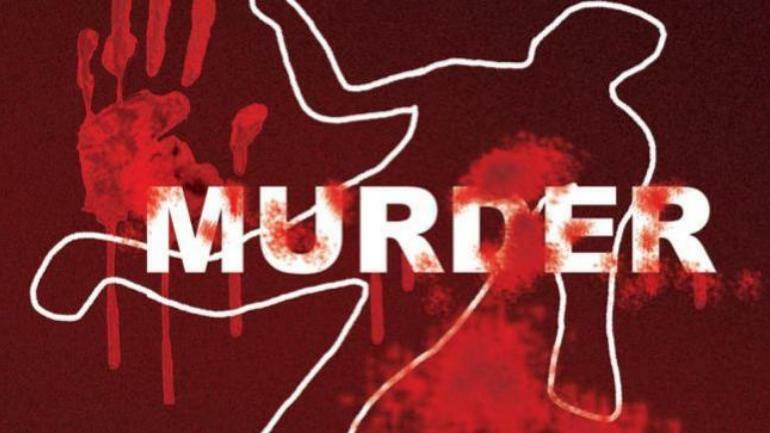 PATNA: Unidentified miscreants killed the son of a journalist associated with a prominent Hindi daily Hindustan in Bihar on Sunday. Ashwini Kumar, 16, son of local journalist Ashutosh Kumar Arya, had gone missing shortly after he went out for playing with his friend at Hasanpur village under Harnaut police station in Nalanda district on Sunday. When he didn’t return late in the evening, anxious family members launched extensive searches for him and found his body thrown into a ditch. Witnesses said the accused murdered the teenager cruelly by damaging his both eyes. He was the lone son of the journalist. The reason behind his killing is not known. The DGP while taking the matter seriously has ordered an investigation into the murder. The attacks on journalists and their kin have become a matter of serious concern in Bihar. Last year, two senior journalists working for two separate Hindi news magazines were allegedly crushed to death by a former village council chief in the state. Navin Nishchal, 35, who worked for Dainik Bhaskar and Vijay Singh, 25, who worked for a Hindi magazine were returning home from a bike when a speeding Mahindra Scorpio came from behind and rammed into their bike, killing them on the spot. The incident took place near Nahasi village under Garhani police station in Bhojpur, a central Bihar district some 70 km west of Patna, in March last year. According to villagers, the accused persons were angry with the scribes after they had carried some stories in their papers. This was the fourth killing of journalist in the past about three years. In January 2017, unidentified gunmen had shot dead a journalist Samastipur district identified as Braj Kishore Rajesh. Earlier in November 2017, another journalist Dharmendra Singh who was working for Hindi daily was killed by three motorcycle-borne criminals in Rohtas district. He was sipping tea at a tea stall in the morning when the gangsters shot him dead. Another journalist Rajdeo Ranjan was shot dead by criminals in Siwan district in May 2016. The victim who worked for a prominent Hindi daily was returning home in the evening after work when the motorcycle-borne criminals shot him from a close range. Before leaving the spot, the shooters also shot in his temple to ensure he does not survive.